Android has long had trouble with audio latency, which has made most music creation tools unworkable on the platform. Things were vastly improved in Android 5.0 to the point that many devices achieved the low latency needed for various audio apps to function. However, not all devices are created equal. In Marshmallow, Google has added a professional audio package manager and there are requirements laid out for devices that take advantage of it. Google's Compatibility Definition Document (CDD) for 6.0 includes a section on professional audio devices. Here's what Google has to say about the handling of low-latency audio. If a device implementation meets all of the following requirements, it is STRONGLY RECOMMENDED to report support for feature android.hardware.audio.pro via the android.content.pm.PackageManager class [Resources, 70]. The device implementation MUST report support for feature android.hardware.audio.low_latency. The continuous round-trip audio latency, as defined in section 5.6 Audio Latency, MUST be 20 milliseconds or less and SHOULD be 10 milliseconds or less over at least one supported path. If the device includes a 4 conductor 3.5mm audio jack, the continuous round-trip audio latency MUST be 20 milliseconds or less over the audio jack path, and SHOULD be 10 milliseconds or less over at the audio jack path. The device implementation MUST include a USB port(s) supporting USB host mode and USB peripheral mode. The USB host mode MUST implement the USB audio class. If the device includes an HDMI port, the device implementation MUST support output in stereo and eight channels at 20-bit or 24-bit depth and 192 kHz without bit-depth loss or resampling. The device implementation MUST report support for feature android.software.midi. If the device includes a 4 conductor 3.5mm audio jack, the device implementation is STRONGLY RECOMMENDED to comply with section Mobile device (jack) specifications of the Wired Audio Headset Specification (v1.1). These rules provide an easy way for Google to know which phones and tablets support low-latency audio and USB audio. These devices can use the professional audio package manager (android.hardware.audio.pro), allowing developers to target them with advanced audio features. 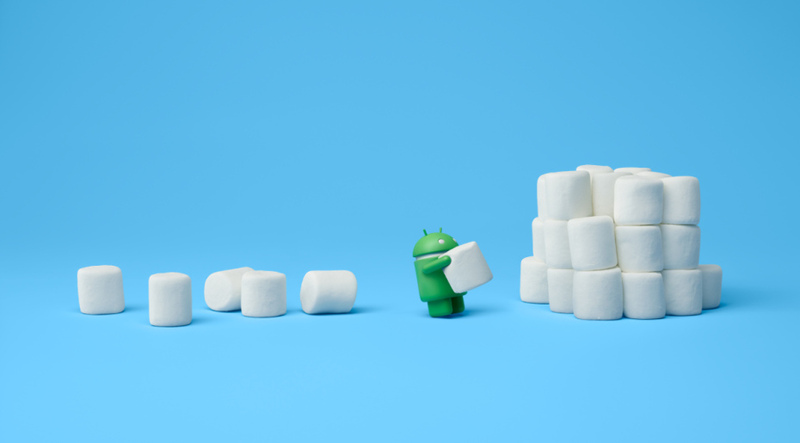 This is all new in Android 6.0, so it'll be interesting to see how OEMs handle it in updates.